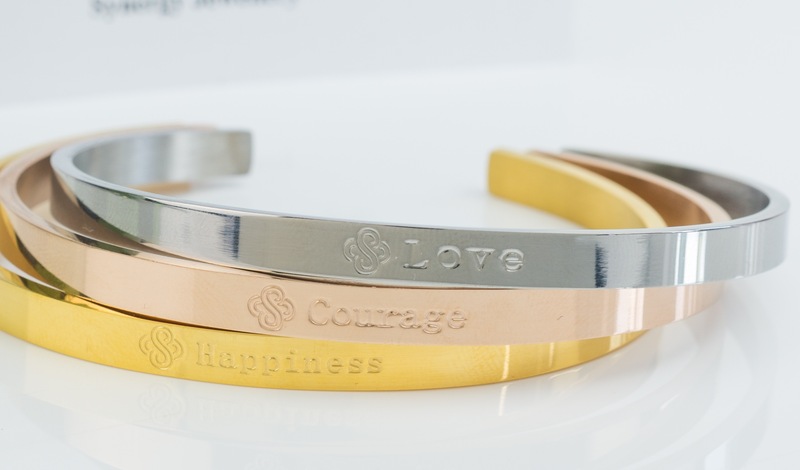 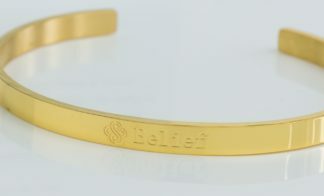 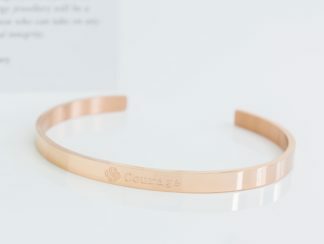 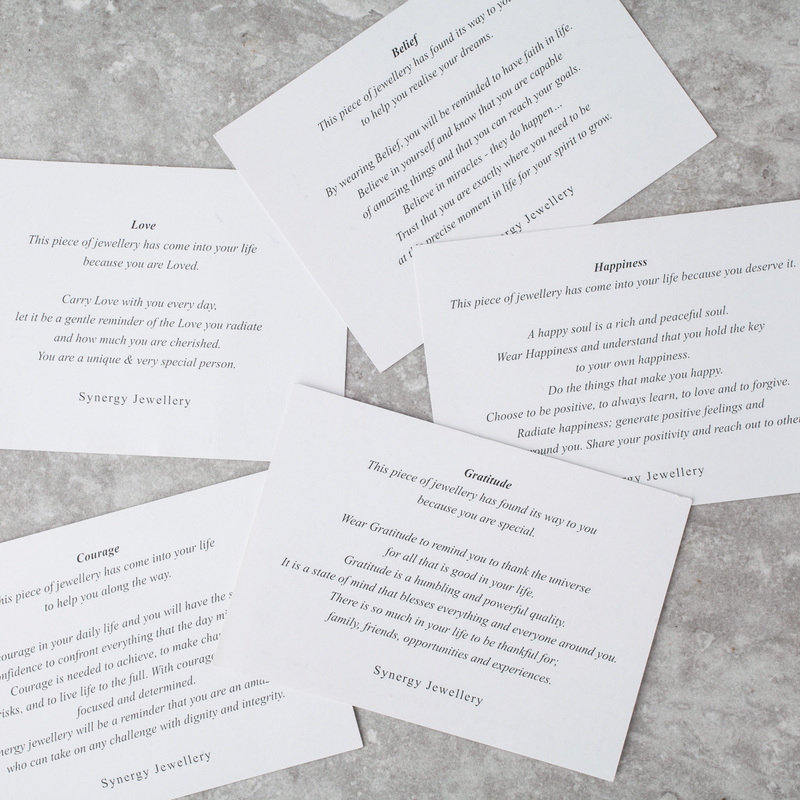 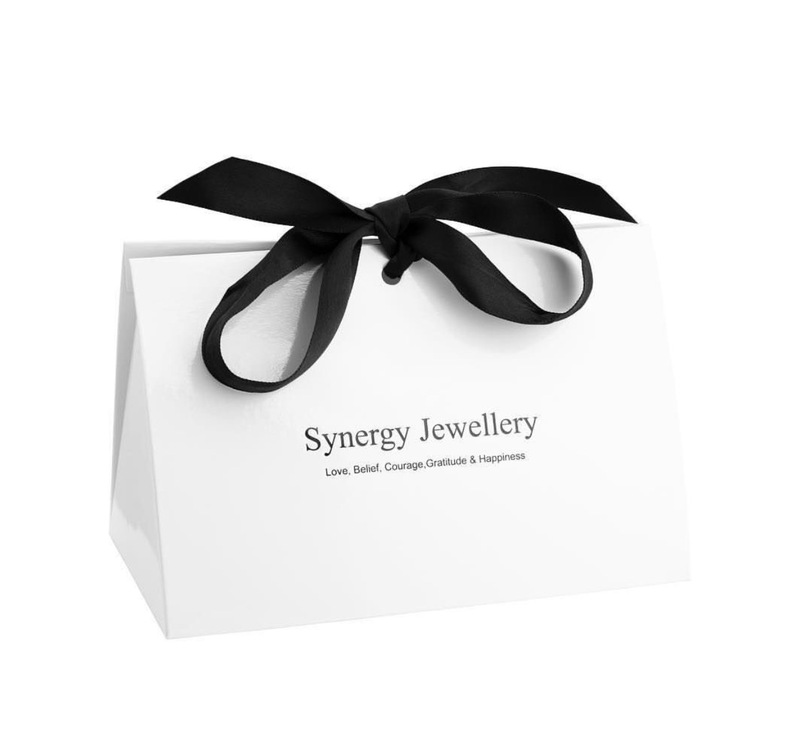 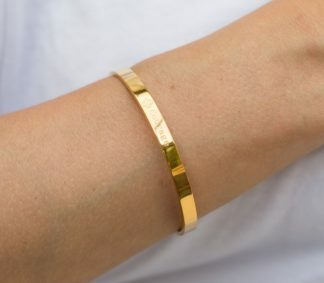 Words are power, words speak life, affirmation bangles are physical manifestations of your intention. 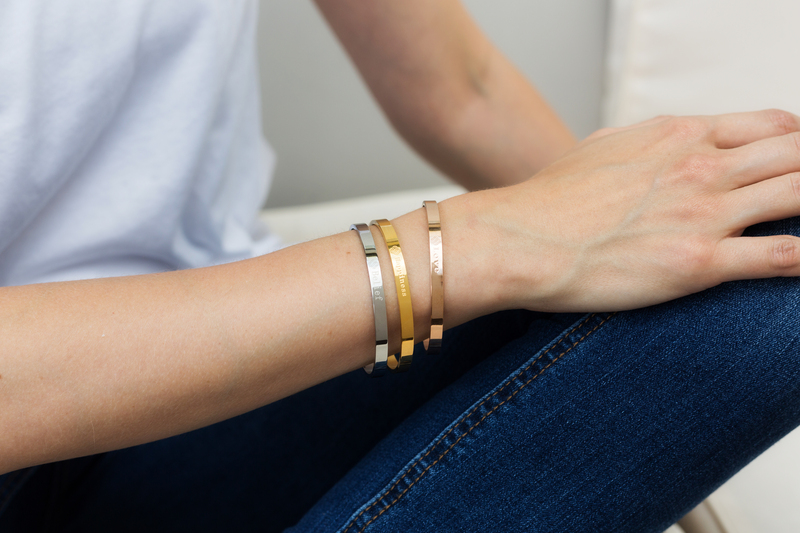 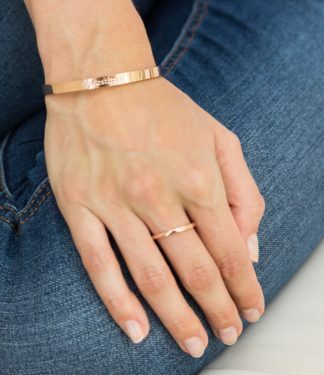 Wear them as a visual reminder for inspiration and to move you closer to your goals and dreams. 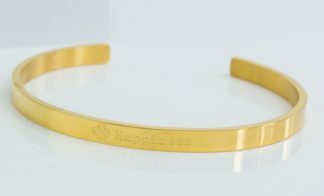 Width 5mm, 3mm thickness Overall width across 7cm (adjustable). 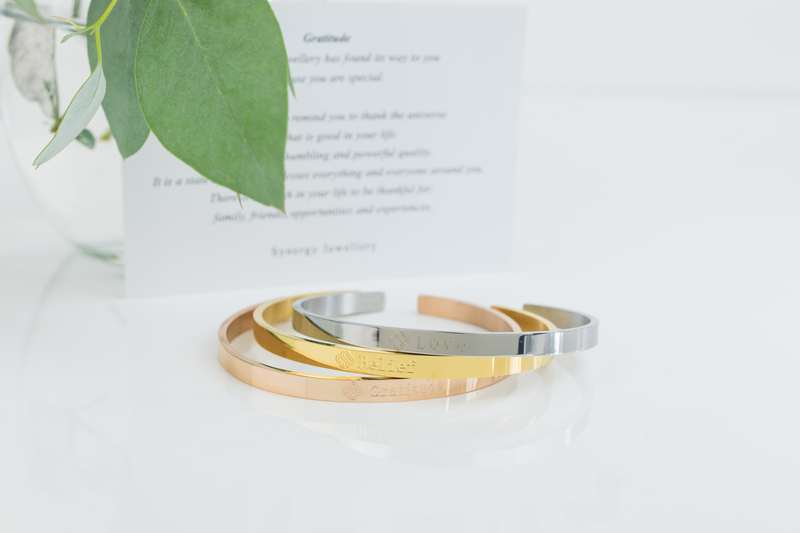 Mother & Daughter Bangles Click here.